Available in 4 length sizes and 6 width sizes. Prices based on 500 pieces. Available in 4 length sizes and 6 width sizes. Other sizes and colors on request. 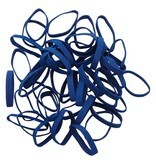 Especially for A4 we have elastic with a length of 180 mm in red, white and black. 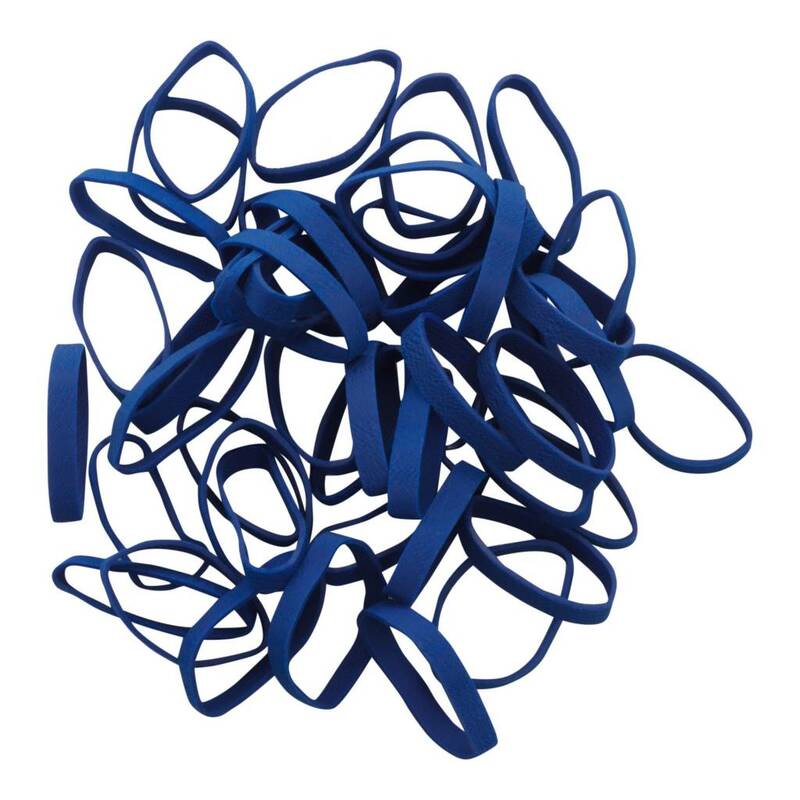 Vreeberg elastics are not resistant to heat, oil, grease and sharp edges.